Mangoes are to the summer what pumpkins are to the fall. So get set to celebrate the season with mango-infused drinks, and trends inspired by the fruit. Here are some ways to splash that tropical, sunny freshness to your life. Get yourself a ‘mangover’ with drinks and concoctions steeped in mango. 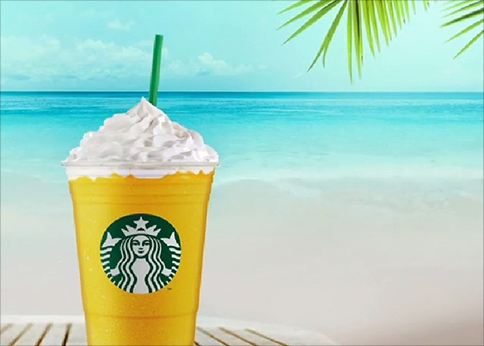 From Starbucks’ rich Mango Frappe to the traditional and wholesome aam panna – the options are juicy and abundant – just like the fruit itself. 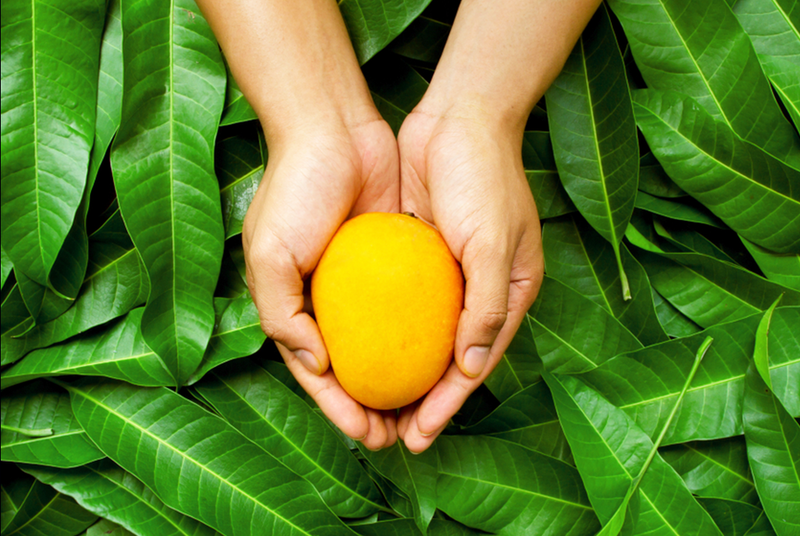 The onset of the mango season means the luxurious, fresh shades of yellow are in for the summer too. Get a slice of it into your bag of accessories, or just get a sunny looking bag to evoke the tangy appeal of the royal fruit. 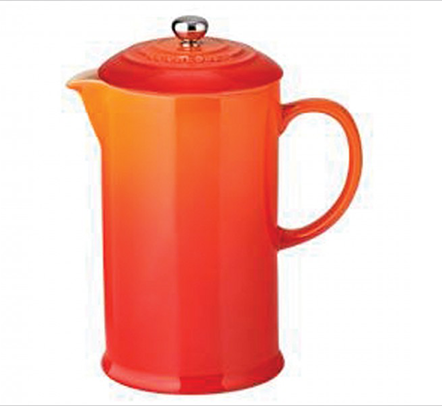 Hail the arrival of mangoes in your home with crockery and cookwarer to match. Go for tangy yellow teacups, tropical orange juice glasses and serve your favourite mango brews with an alphonso-shaded pitcher. Go extra with the tropical splash in your shoe rack. 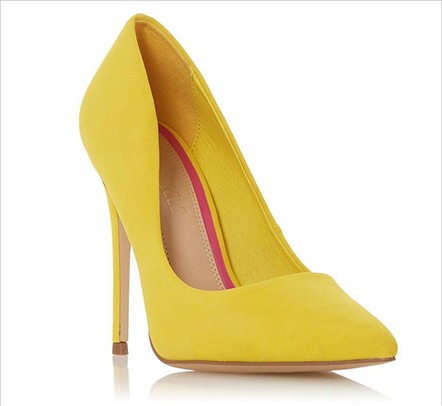 A pair of mango-hued pumps could summer-up your little black dress look, while sunny yellow slippers are perfect for some time in the sun. 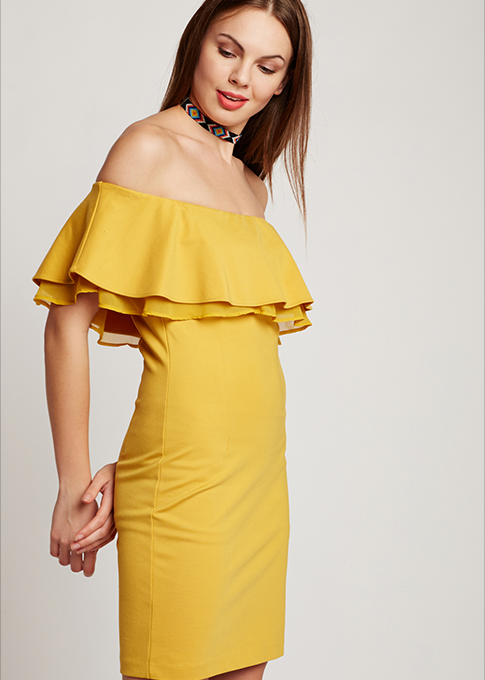 Go on a shopping spree for a sprinkle of yellow in your dress collection. Summery skater dresses for the day, more elaborate Bardot fits for the night – don’t shy away from the burst of colour in your wardrobe. Tis the season to be fearless. The season to play safe with red, black and pink lingerie is out. It’s time to get adventurous with inners inspired by the season’s hottest fruit. From sombre ochers to luscious, fiery hues – you can go wild the range of shades available this summer. So get ready for a summer that’s as juicy and vibrant as the king of fruits itself.